Buckle up – the stars of TV's hit series Nashville are back in town. 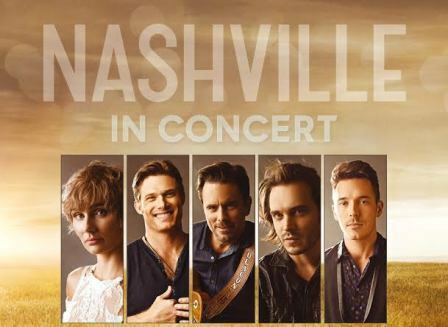 The Nashville in Concert show first played in Birmingham, at Symphony Hall, last year and it was such a success a return was inevitable. 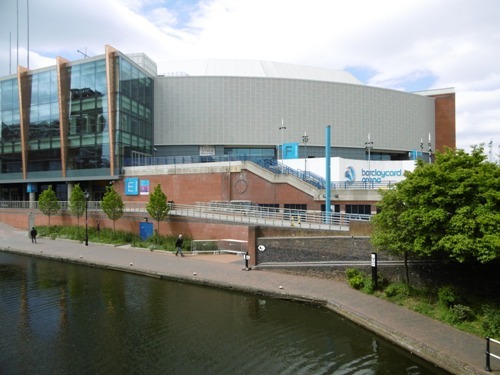 This time, though, the gig was at the much larger Barclaycard Arena with Jonathan Jackson (Avery Barkley in the TV show) joining last year's line-up of Clare Bowen (Scarlett O'Connor), Chris Carmack (Will Lexington), Charles Esten (Deacon Claybourne) and Sam Palladio (Gunnar Scott) for the first date of the UK leg of a world tour. 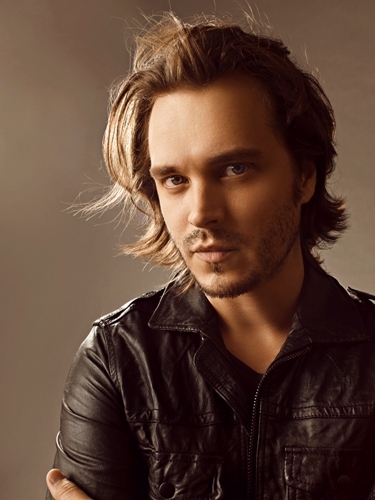 Jonathan Jackson gave the show some 'oomph', with his powerful vocals filling the cavernous arena which, sound-wise, was not up to the standard of the acoustically beautiful Symphony Hall. 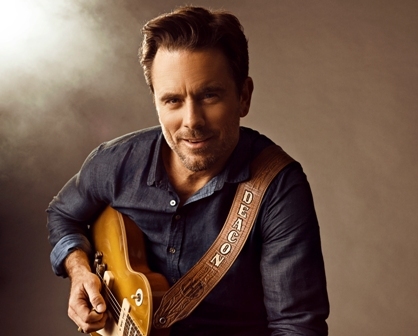 His Keep Asking Why from season one of Nashville featured some sublime guitar work by music director Colin Linden (who also contributes extensively to the TV show), while the gospel-tinged Love Rescue Me gave Jackson the chance to show what his voice is capable of. The performers took turns on stage, each backed by the fine five-piece 'Nashville Band'. 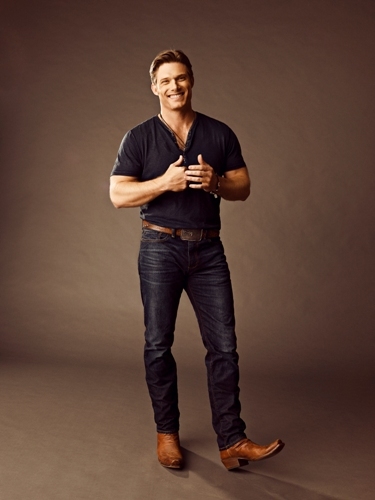 Charles Esten's Buckle Up got the gig off to a rockin' start, then Chris Carmack played 'Will's first hit', What If I Was Willing before demonstrating some nifty guitar licks on Spinning Revolver, a song that features in Nashville series five, currently being seen on UK TV. 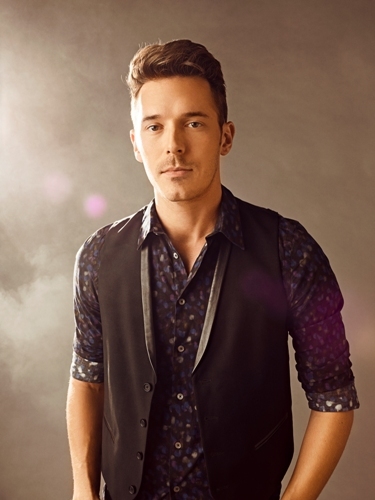 Following Jonathan Jackson's impressive set, Penzance-born Sam Palladio, with newly bleached hair, and the announcement ''It feels really good to be home'' took to the mic. His singer/ songwriter acoustic numbers went down well with the audience, although they were much more effective last year in the more intimate Symphony Hall. The final member of the line-up, Clare Bowen, brought her fiancé, guitarist Brandon Young, on stage with her, saying they'd be getting married after the tour. They performed a new song, Little by Little, written with Amy Wadge. There were some on-stage mixing and matching – Clare, Sam and Jonathan recreated the band they formed on Nashville, Charles and Clare did a walkabout among the audience, and then Jonathan and Sam joined them for an uplifting version of David Bowie's Heroes to close the first half. It became increasingly apparent that this was not a 'country' show – despite Clare saying the arena was ''like a really big Opry''. Many musical genres were on display - at the start of the second half Chris delved into the blues, while Jonathan played one his ''favourite songs'', Echo & The Bunnymen's The Killing Moon. One of the biggest cheers of the night, though, was for a song from Nashville, the Clare and Sam duet Fade Into You. Clare also contributed another new song, the poppy Let It Rain, before Charles returned with one of his own numbers, Everything To Me. He said that every Friday since last July he had released a new single – and this was number 46. Worth checking out. The gig was concluded with all the performers on stage for an emotional A Life That's Good. The audience joined in enthusiastically, no doubt already anticipating another tour next year. Would love to have seen this. Am addicted to Nashville! Spot on with the review. It was a great show but the music did sound more atmospheric in Birmingham Symphony Hall last year.